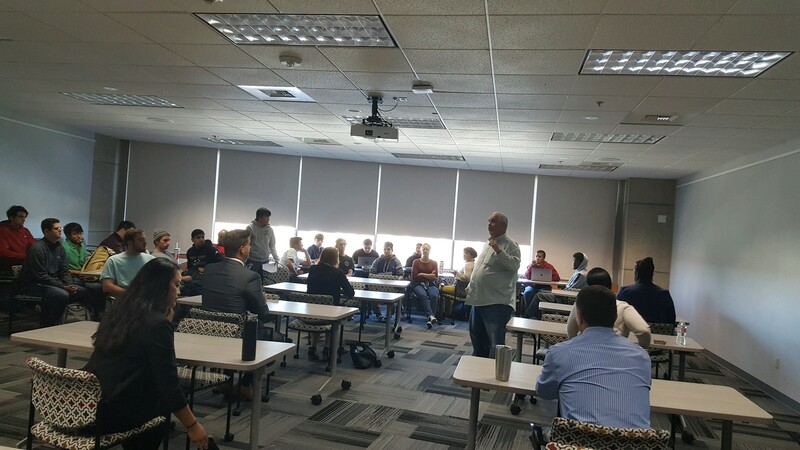 In November, the SDFLC returned to Professor Howard Eskew’s personal finance class at San Diego Mesa College for presentations and one-on-one budgeting sessions. 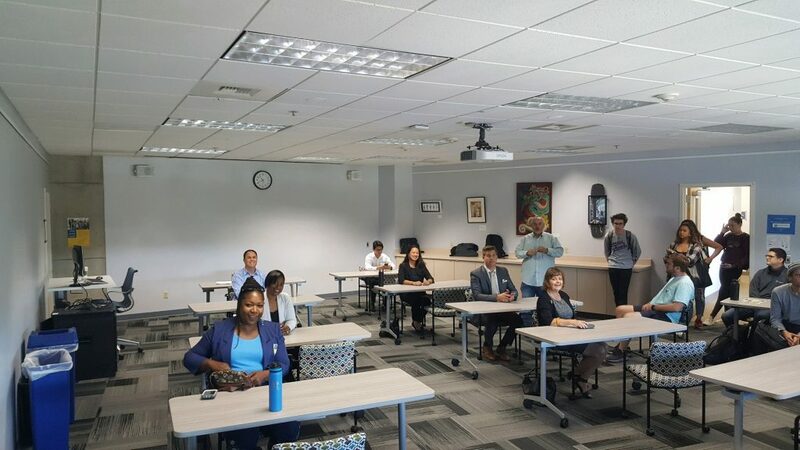 On Nov. 15, SDFLC staff was joined by our friends from Cal Coast Credit Union, volunteers from Chase Bank, Silvergate Bank, Rae Russell of Financial Coach 4 U, and Arlene Jones, for free one-on-one budget analyses. Students had the opportunity to sit down one-on-one with a financial professional and receive personalized advice on the budgets they’ve worked on throughout the fall semester. A special thank you to Professor Eskew for organizing the activity, and a heartfelt thank you to our volunteers for making this event possible. See pictures of the event here.